Pakistan is one of the big mobile phone market for Korean company Samsung . Almost 35% of smart phone using in Pakistan are manufactured by Samsung. It is tradition in the market to attract the customers by decreasing the prices of smart phones and Samsung uses this tact very well. 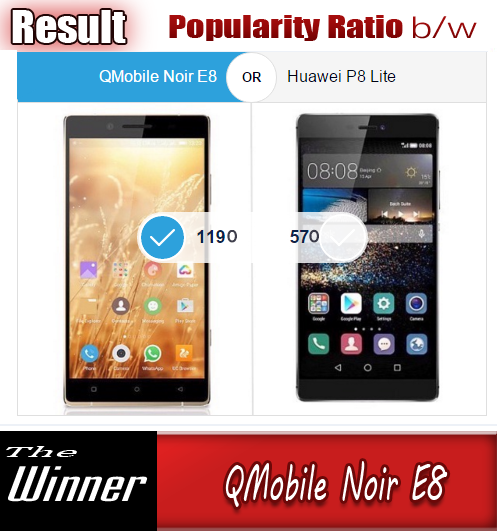 The company keeps continue this tradition of attracting the customers towards its product by giving price cut on various models time to time. 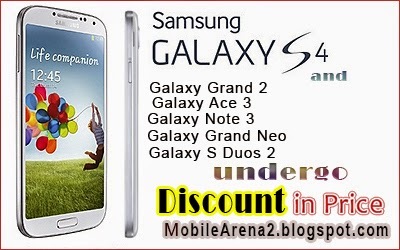 Today Samsung has announced another decrease in the price of Galaxy S4, Galaxy Grand 2, Galaxy S Duos 2, Galaxy Note 3, Galaxy Grand Neo and Galaxy Ace 3. The new and old prices of the above mentioned handsets are here . So you can easily compare them and select the right one to pick.